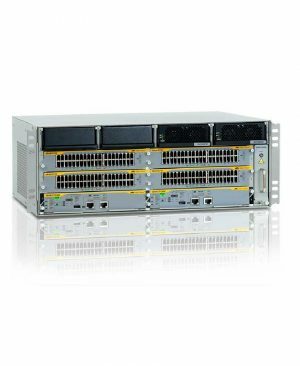 Trang chủ Thiết bị mạng CISCO - HP - ATi ALLIED TELESIS AT-SBx8112: 12 Slot chassis including AT-SBx81FAN12, no power supplies. AT-SBx8112: 12 Slot chassis including AT-SBx81FAN12, no power supplies. 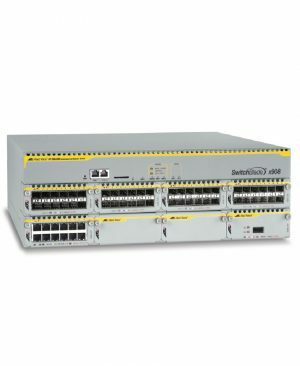 The AT-SBx8112 7RU advanced Layer 3+ chassis features 12 slots and an included fan module. Two system and two PoE power supplies and a fan tray, along with the cards, are all hot-swappable. 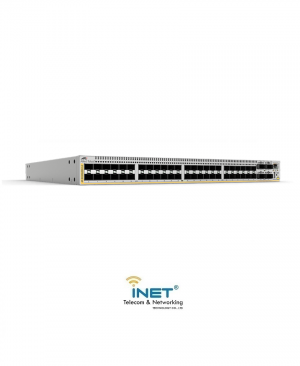 The Allied Telesis x230-18GT features 16 x 10/100/1000T ports with 2 SFP Gigabit uplink ports. 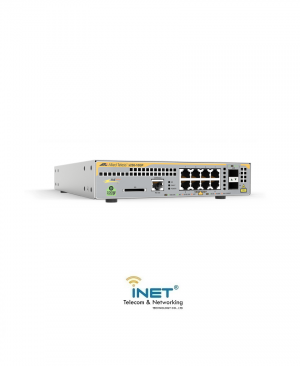 A full feature-set and compact design makes it ideal for applications at the network edge, supporting Gigabit to the desktop for maximum network performance. AT-XS916MXT: 16-port stackable 10 Gigabit switch, with 12 x 100/1000/10G Base-T, and 4 x SFP+ ports. 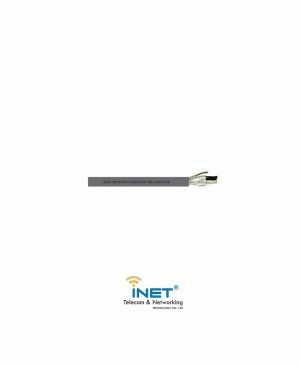 The Allied Telesis XS916MXT features 12 x 100/1000/10GBASE-T, and 4 x SFP+ ports, in a cost-effective compact package. 10 Gigabit copper server and storage connectivity is well catered for, as 2 units can use VCStack™ to create a single 32-port virtual switch, which still fits in a standard single rack-unit space. 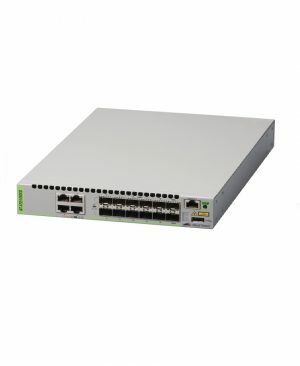 The high-value Allied Telesis AT-x510L-52GT Gigabit edge switch features 48 x 10/100/1000T ports and 4 x 1G/10G SFP+ uplink ports with a single internal power supply. 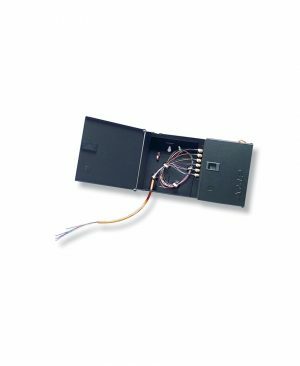 The x510L Series offers cost-effective edge connectivity for healthcare, education, and government applications. 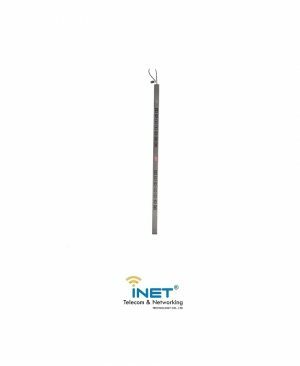 Comprehensive security and access features protect online resources, while the ability to upgrade the uplink speed and feature-set ensure a future-proof solution. 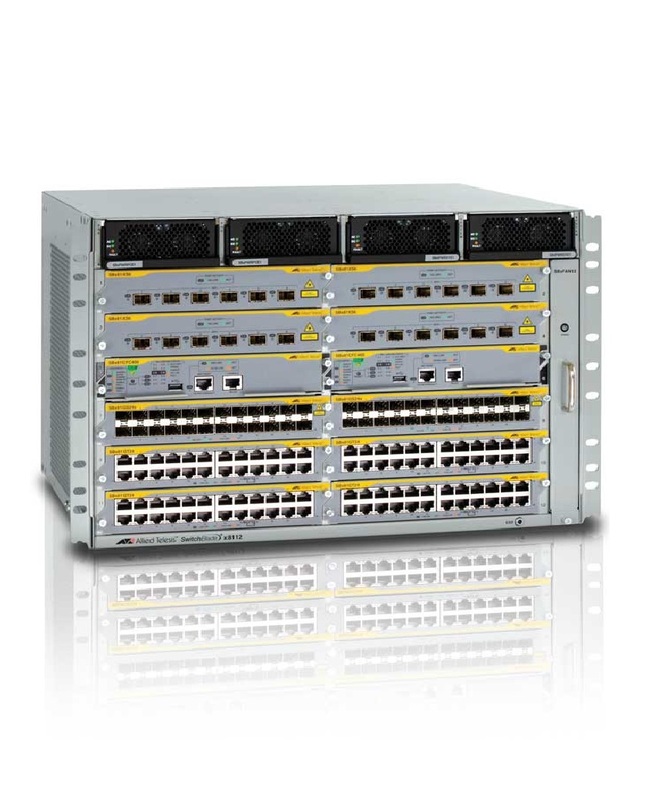 AT-x510-52GTX: 48-port 10/100/1000T stackable switch with 4 SFP+ ports and 2 fixed power supplies. 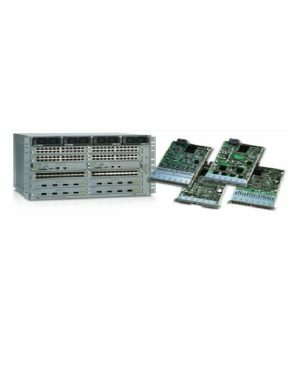 The Allied Telesis AT-x510-52GTX stackable Gigabit edge switch features 48 x 10/100/1000T ports and 4 x 10G/1G SFP+ uplink ports with two internal load-sharing AC power supplies for high reliability. Combined with VCStack™ — which allows devices to be stacked to create highly resilient solutions that can be distributed over long-distances — the AT-x510-52GTX is the perfect choice for critical applications requiring uninterrupted service. The x510 Series also offers a comprehensive security feature set that enables secure Edge solutions for enterprise, healthcare, education and government applications. The Allied Telesis x230-10GP features 8 x 10/100/1000T PoE+ ports with 2 SFP Gigabit uplink ports. 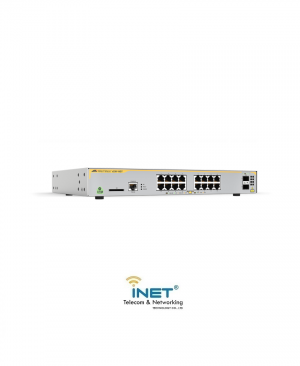 The compact design provides flexible deployment options, and Power over Ethernet Plus (PoE+) provides up to 30 Watts to support high power connected edge devices such as multi-band wireless access points and Pan, Tilt, and Zoom digital security cameras. The Allied Telesis SwitchBlade x908 modular switch is the ideal solution for the modern enterprise network core where reliability, resiliency and high performance are the key requirements. AT-DC2552XS/L3: 48-port SFP+ slot, 4-port QSFP slot, 1-port console port, 1-port management port, 2 slots for PWR, 2 slots for FAN. (PSU/FAN is not included: need to purchase PSU and FAN separately) [Maximum 2 PSU and 2 FAN / Minimum 1 PSU and 2 FAN]. For a smarter enterprise data center, connect servers and storage facilities with a high-speed, low latency network fabric that is faster, greener and easy to manage. AT-SBx8106: 6 Slot chassis including AT-SBx81FAN06, no power supplies. 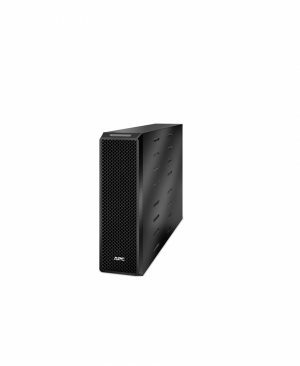 The AT-SBx8106 compact, 4RU advanced Layer 3+ chassis features 6 slots and an included fan module. 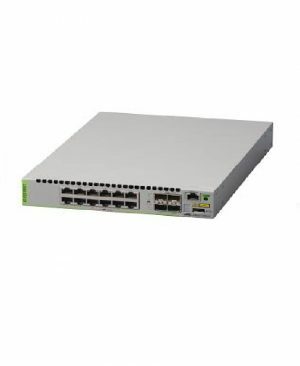 AT-XS916MXS: 16-port stackable 10 Gigabit switch, with 12 x SFP+, and 4 x 100/1000/10G Base-T ports. The Allied Telesis XS916MXS features 12 x SFP+, and 4 x 100/1000/10GBASE-T ports, in a cost-effective compact package. Enterprise networks can benefit from 10 Gigabit aggregation of edge switches, as well as automated network management and zero-touch recovery with the Allied Telesis Management Framework (AMF). 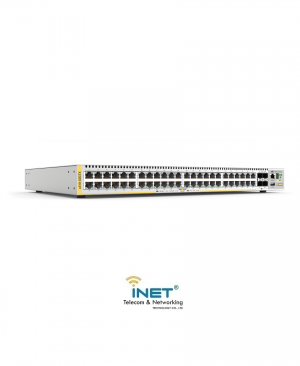 The AT-XS916MXS offers a scalable 10 Gigabit solution to meet the increasing traffic demands of today’s online services and applications. 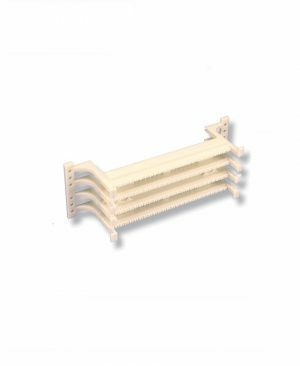 AT-SBx3112: 12 Slot chassis including AT-SBx31FAN, no power supplies.